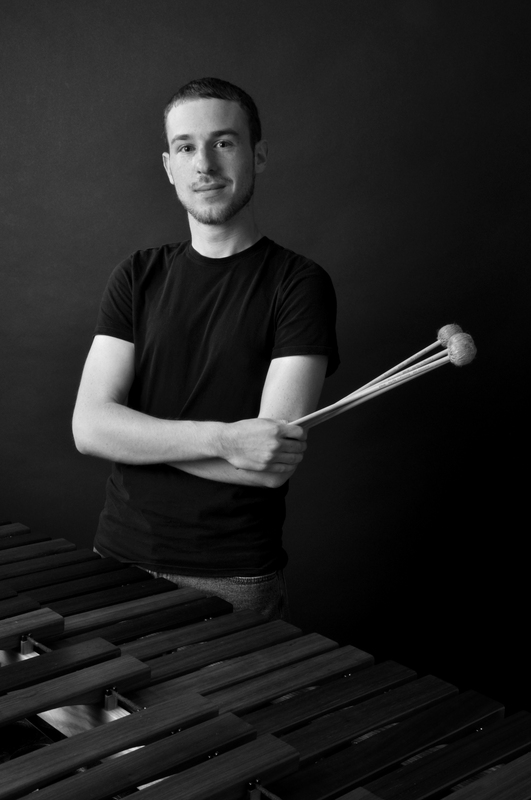 Josh Emanuel is a music educator, percussionist, composer, and music technology specialist in Suffern, NY. He is currently a middle school general and instrumental music teacher at Nanuet Public Schools in Nanuet, NY. Josh received a B.M. in Music Education from the Crane School of Music in 2011 and an M.S. in Music Technology from Indiana University Purdue University Indianapolis (IUPUI) in 2012. At IUPUI, Josh taught music theory and music fundamentals courses to undergraduate students while working towards his degree. His graduate work focused on using music technology to further music education. He spent much of his time working with the IUPUI Telematic Collective as a composer, performer, and technology specialist. Josh is currently pursuing his PhD in Music Education at NYU, focusing on music technology and music education. Josh was previously a Visiting Instructor and Technology Coordinator at the Crane School of Music at SUNY Potsdam and the music teacher at St. Gregory Barbarigo School in Garnerville, NY. As a composer and performer, Josh explores a variety of styles including classical, jazz, contemporary, world, electronic, and avante-garde. Josh’s work as an educator and researcher has been presented at the International Society for Music Education (ISME) World Conference, Music in Schools and Teacher Education Commission (MISTEC) Seminar, Society for Music Education in Ireland (SMEI) Conference, National Association for Music Education (NAfME) National In-service Conference, NAfME Eastern Division Conference, New York State School Music Association Winter Conference, Massachusetts Music Educators Association Conference, Crane School of Music Symposium on Music Teacher Education, New York State Band Directors Association Symposium, and the Percussive Arts Society International Convention Technology Day. He currently serves on the Education Committee for the Technology Institute for Music Educators (TI:ME) and is a TI:ME certified instructor.